Averitt Express provided a pizza lunch and snacks of chips were donated by Frito-Lay. The Girls Scout Troop provided fruit drinks for the Scouts and their chaperones. 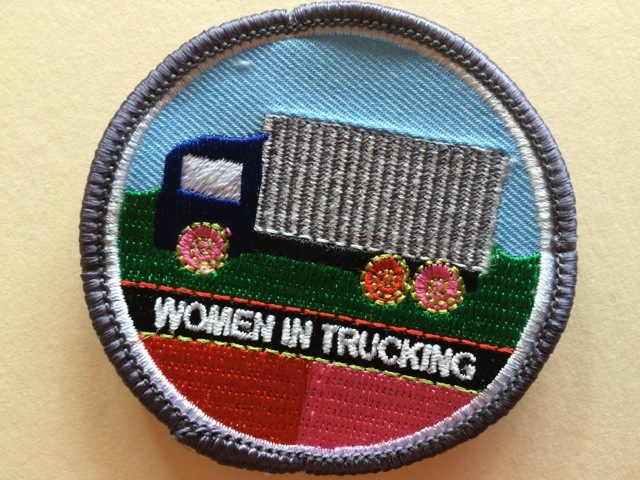 Women In Trucking Association and the Girls Scouts of Greater Chicago and Northwest Indiana have finalized the curriculum, which will be shared with troops across the country that can offer the same patch in their area.